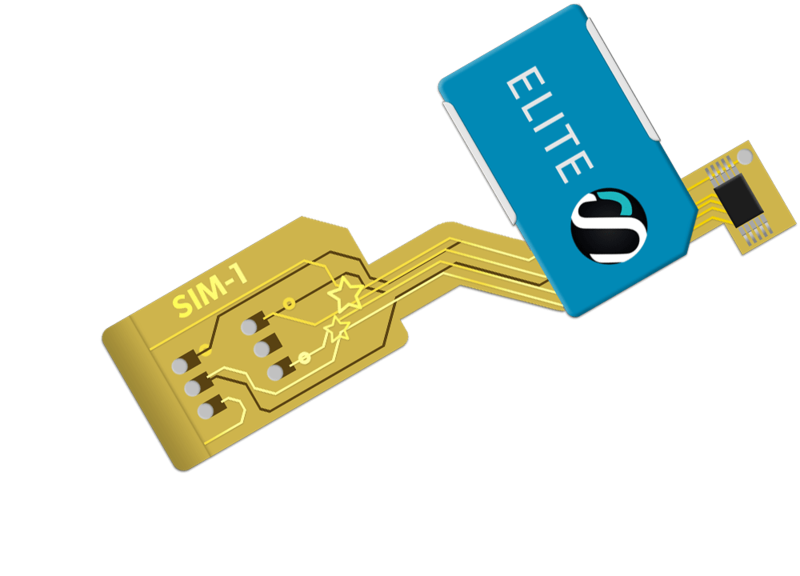 Want to use 2 SIMs in your smartphone? Our Dual SIM adapter allows you to switch between your SIMs in two easy clicks through your phone's existing menu. No more lengthy SIM swaps, no more international roaming, no more hassle.